The days are getting longer and in the northern hemisphere's educational institutions, a new term will begin in a few days. I'm looking forward to teaching two biology courses: Plant Ecology and Plant Biology. Both have lots of cool labs with PLANTS, fungi and every kind of taxa, except for animals. 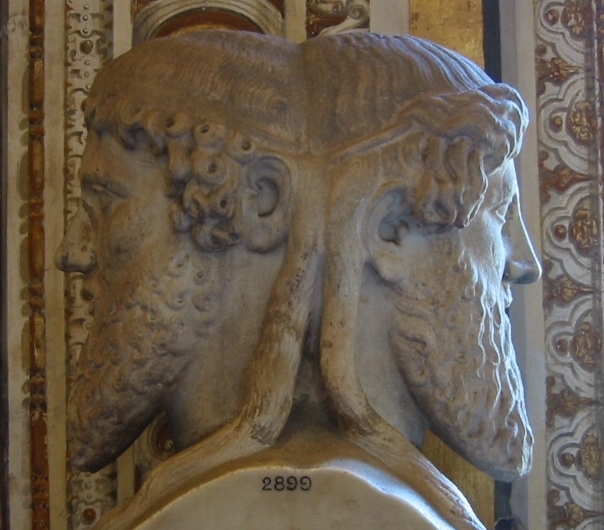 As many tweets and media outlets tell us annually, January is named for the Roman two-headed god, Janus. I agree, that in moving forward, it's always a good idea to check over one's shoulder. Making New Year's resolutions should involve reflection and taking stock. This December, I enjoyed a tweet that asked people to list their top three achievements. 2018 included a very hectic second half of my 2017-18 sabbatical year, so it was hard to choose just three. It's worth noting, though, that numbers one and three actually took years to achieve. How to  these “not a thread” inspiring tweets:https://t.co/E1lYXeO4w5. Compiling my New Year's resolution list mainly involves moving items from yesterday's, now last-year's to-do list. Some of its items have a more-or-less permanent feel, like "finish writing 2 books, an annotated bibliography, a book chapter, a Conversation article, and 10 papers." I updated other to-do items, including my blogging goals. Once again, in 2018, I didn't meet my annual target of 24 posts, although I managed to finish eight of nine drafts in December. So, I have changed my goal to posting on the first of each month. Woo-hoo, I'm starting off 2019 having met one resolution (for now) . 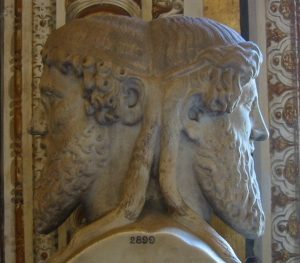 I blog mostly for my own benefit, and I also read science blogs, which I find much more informative and entertaining than mine. Dr. Sarah Boon's excellent blog, Watershed Moments, is at the top of my list. I also aim to keep up with her other excellent writing, such as her Q and A in the LA Review of Books, with novelist Barbara Kingsolver, whose novel, The Poisonwood Bible, I still vividly remember reading in the late 1990s.